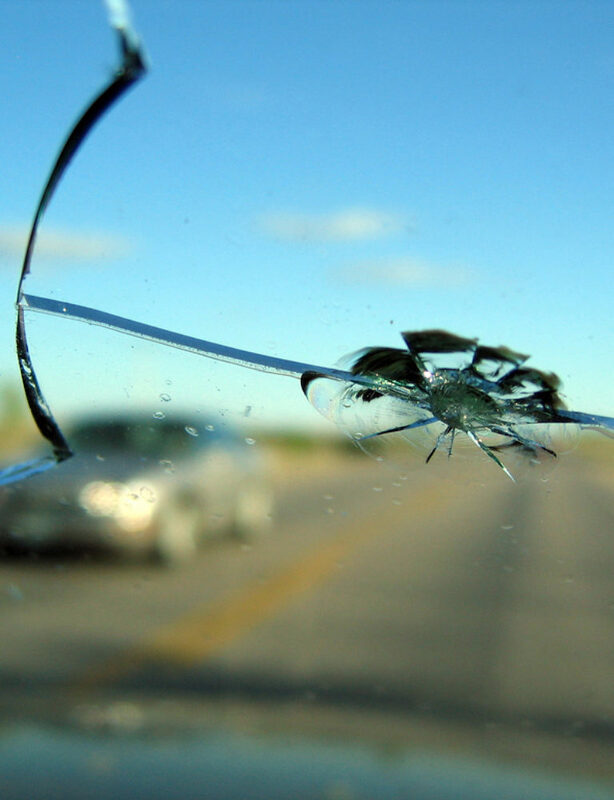 We, A&A Auto Glass Discounter & Body Shop are the leading auto glass replacement shop in Spring Branch North Texas. We’ve been giving our services in Sugar Land and all of the cities surrounding it for many decades. 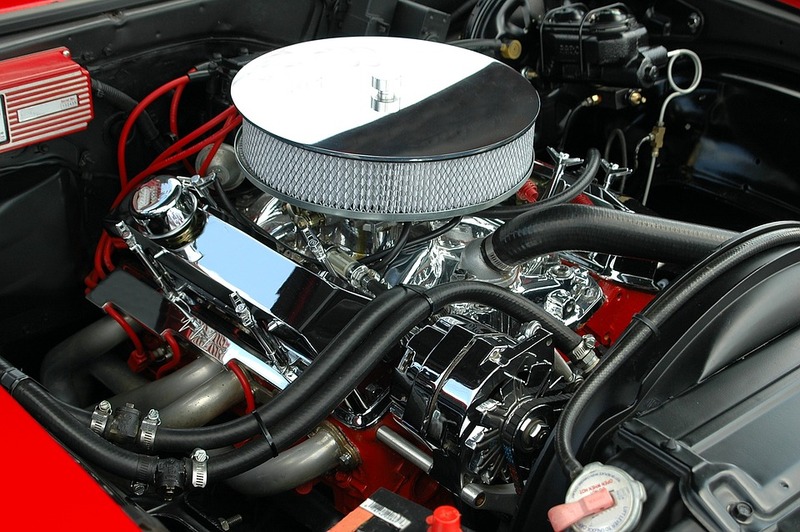 We will take care of the people of this city by giving them the top windshield replacement & repair services. We understand that there are a lot of competitors around the city but we are unique in what we do. 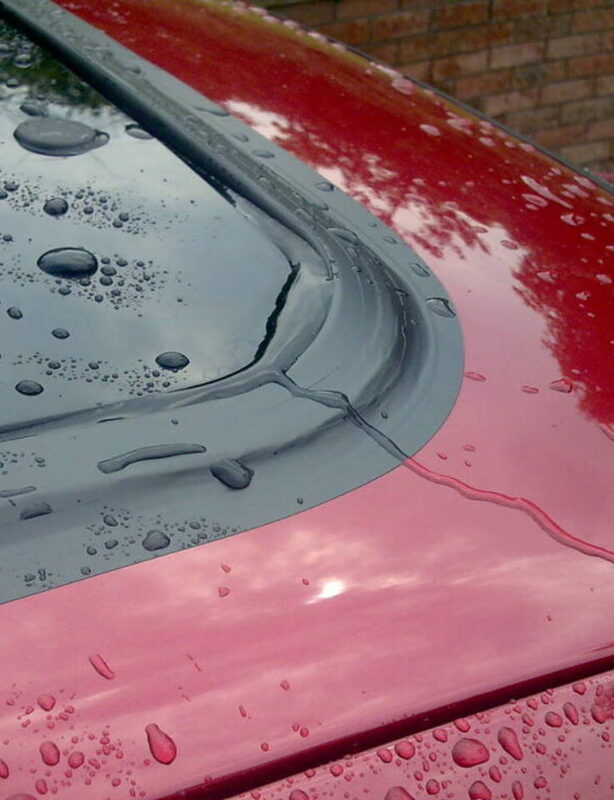 Our main focus are sunroof glass repair, windshield replacement and collision repair services. We do not do anything else. This has given us the opportunity to only focus on these three services and perfect them throughout the many years that we have been here. Our team is committed to customer safety. 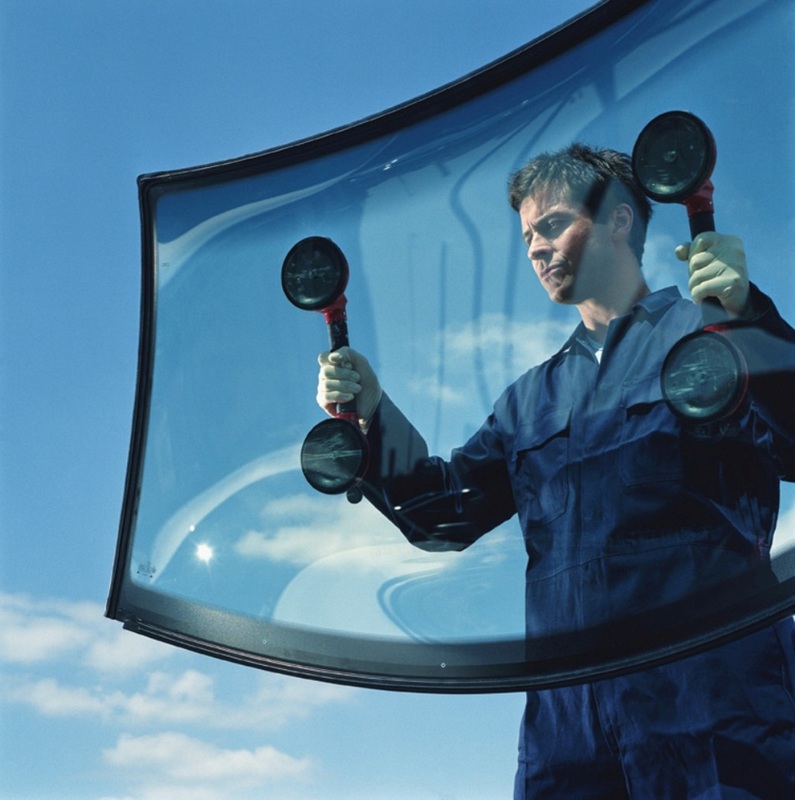 Whenever it comes to your windshield replacement and auto glass repair, your safety comes first. 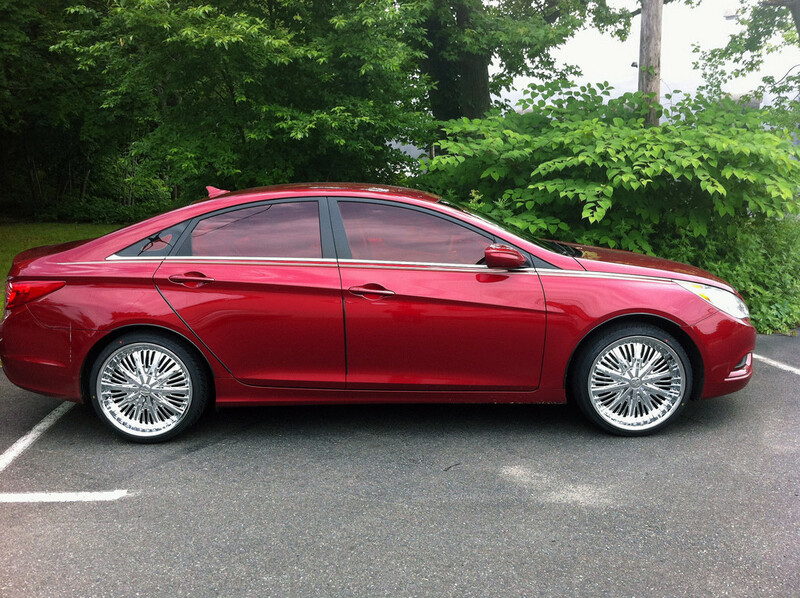 Our car glass installers have decades of experience. We are trained and certified and are up to date on the latest technologies. Getting you back out on the Spring Branch North roads is the objective and so we will do everything to make this happen. We do not want you to have to sit here for too long that is why we are your number once source for the speediest windshield repair and replacement service. When your car window, vent glass, door glass, back glass, sunroof glass, or quarter glass needs to be repaired or replaced, come to us. 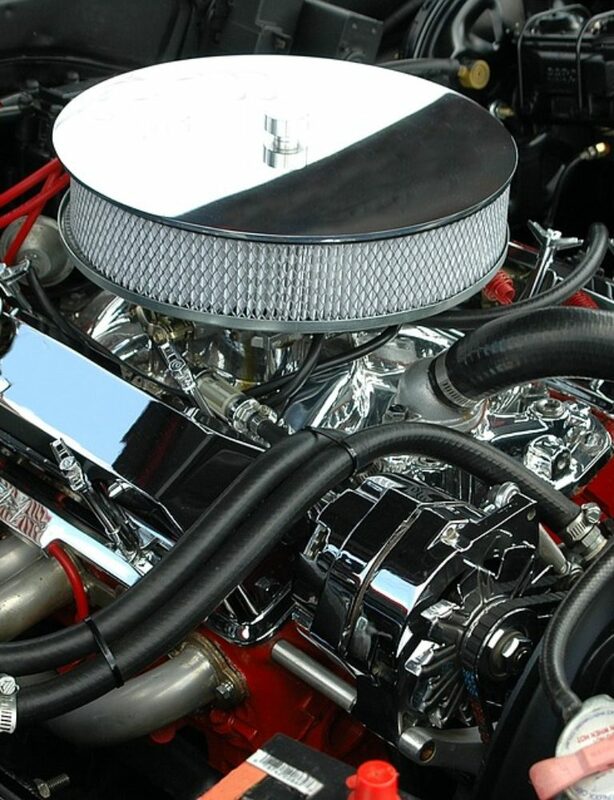 We offer a quick and extremely reliable service. 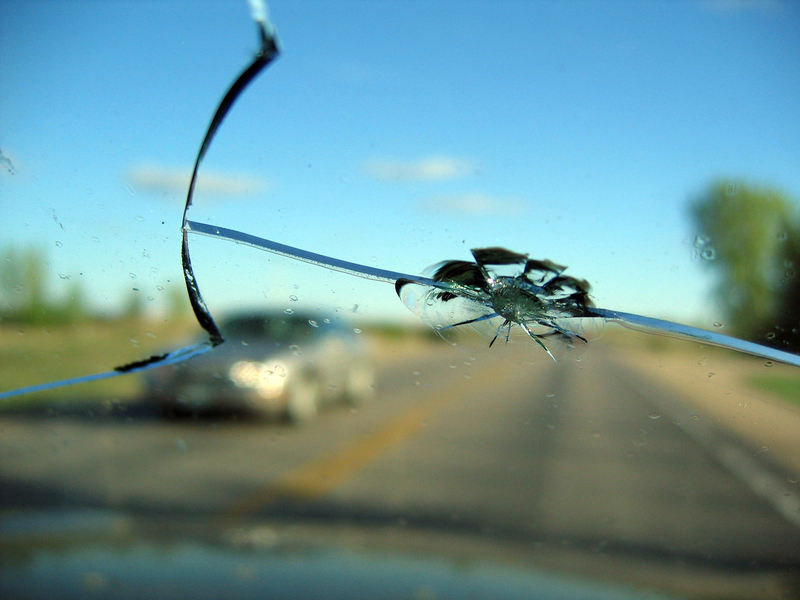 Auto Glass Discounters is one of the top windshield repair companies in Spring Branch North. We strive to deliver quality and unbeatable service – at a very competitive price. 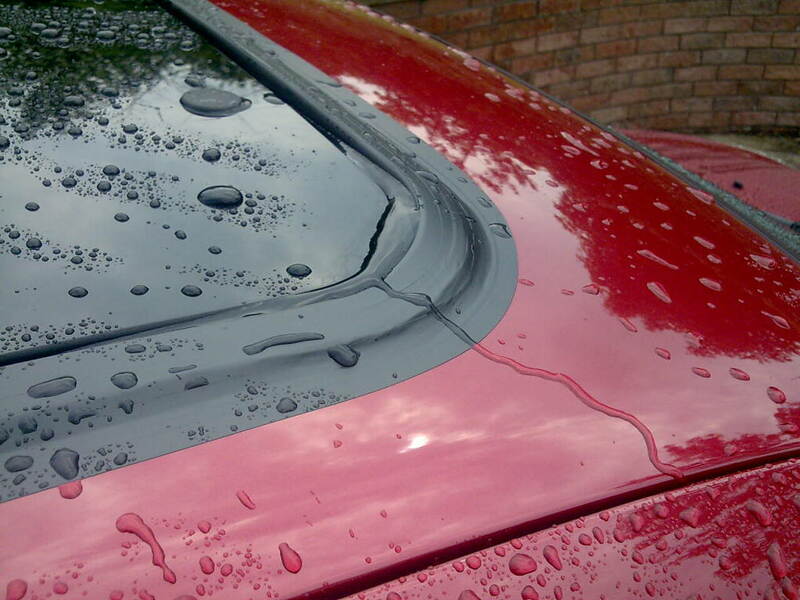 We only use the highest quality products and materials to ensure durability and reliability. 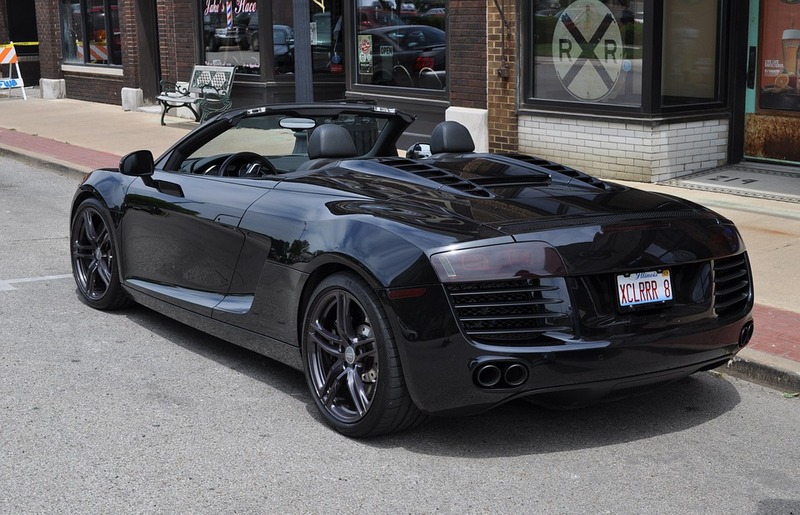 Aside from providing you top-notch customer support and services, A&A Auto Glass Discounters & Body Shop also offers the most affordable prices in all of Spring Branch North Texas. 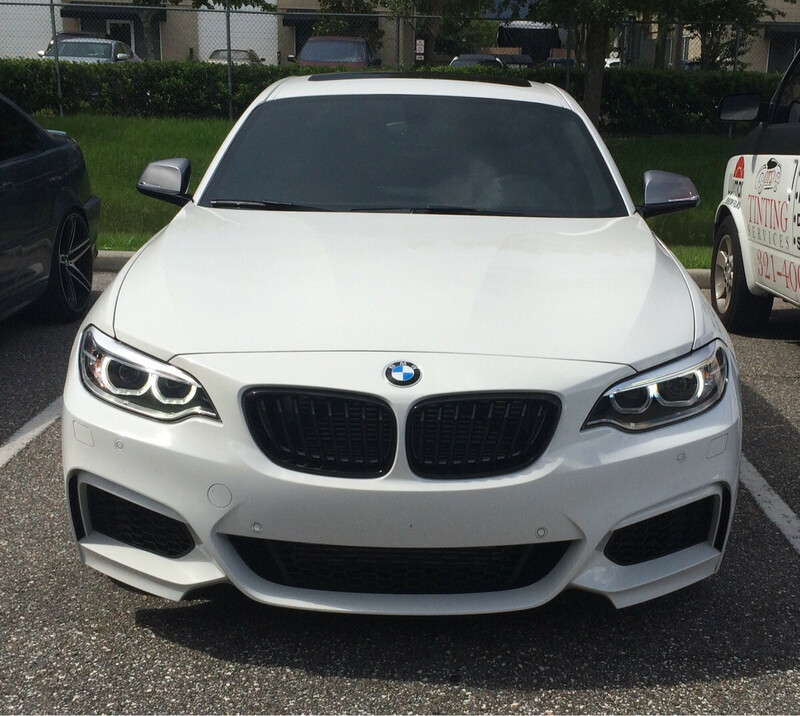 The competition for auto glass repair in big cities is quite large and that is why we have formulated a plan or strategy if you will, to give our customers the BEST service for the BEST price. We always have been recognized as the most affordable auto glass repair shop in all of Spring Branch North and the surrounding cities. When you hire us you get the best for a lesser price than you would when you choose to go with a franchise. Bigger companies have more expenses to pay that is why their prices reflect that. But since we are the only location in Spring Branch North, we our prices will be more affordable than other competitors. You can ask us for a free quote when ever you are ready for one. You can also contact us by giving us a call and ask about our prices.